HMMH led this ACRP research project on renewable energy as an opportunity to provide alternative revenue and cost savings. This study examined solar, wind, geothermal, biomass, waste-to-energy, fuel cell and hydrokinetic power sources. HMMH produced a Guidebook which summarizes the findings and reports the financial benefits from specific projects through case summaries. 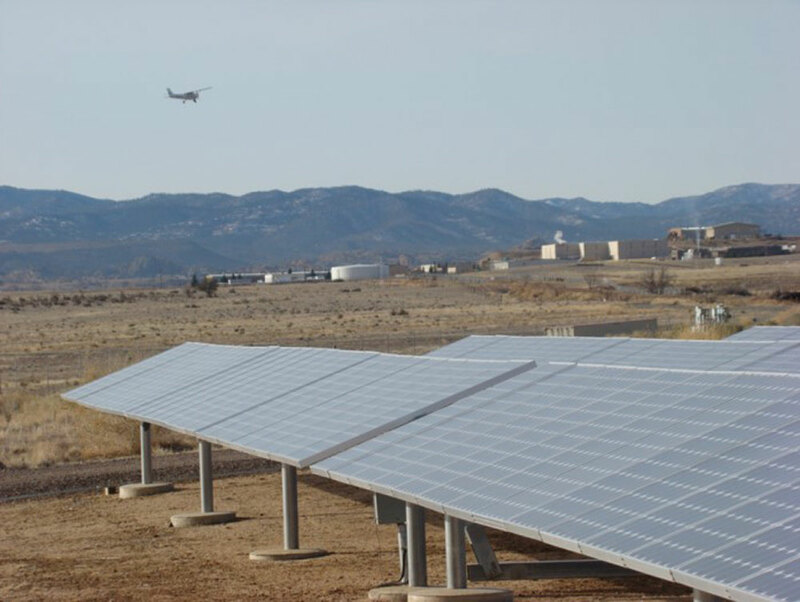 HMMH also developed an evaluation tool to help airports of all sizes consider if renewable energy might be an opportunity worth exploring based on location, size, and available airport property. More information can be found in ACRP Report 141: Renewable Energy as an Airport Revenue Source.